With its tradition of classic, comfortable accommodation, a friendly staff and atmosphere,the Attalos has created a name among a host of international visitors and repeat guests as \"a home away from home in the heart of Athens.\" All of the hotel�s 78 rooms are air-conditioned and fully equipped with modern facilities. 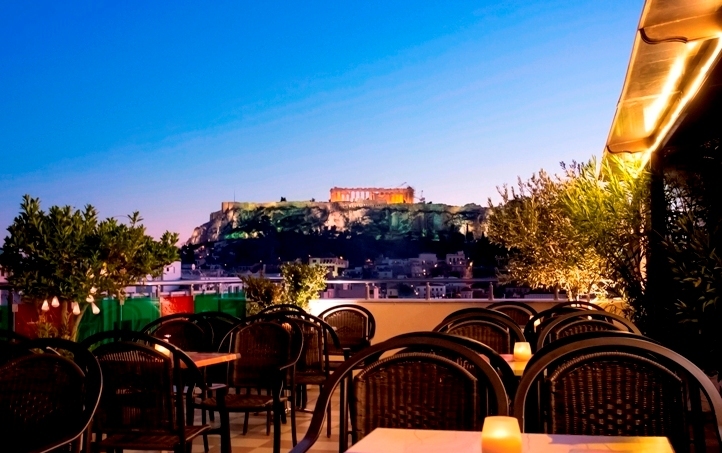 A charming roof garden/bar provides the perfect setting for enjoying a spectacular view of the Acropolis. In addition, a welcoming Internet Corner, with free online access, is available to guests 24 hours a day, so you are always in touch, around the clock, around the globe. Ideally located for sightseeing, discovery, shopping and entertainment, the Attalos is just a short distance from the Acropolis, Ancient Agora, the Plaka, an enchanting neoclassical neighborhood, the oldest area of Athens, with its artistic flair, shops and cafes; Monastiraki, the flea market and bazaar, and Psiri, the hub of Athens nightlife, with a variety of restaurants and cuisine, bars and clubs. The management and staff invite you to enjoy hospitable surroundings and all the pleasures of Athens within easy reach. If you are familiar with ATTALOS HOTEL, please share your opinion of it with other travelers. Write a review! We had wonderful time in Greece. 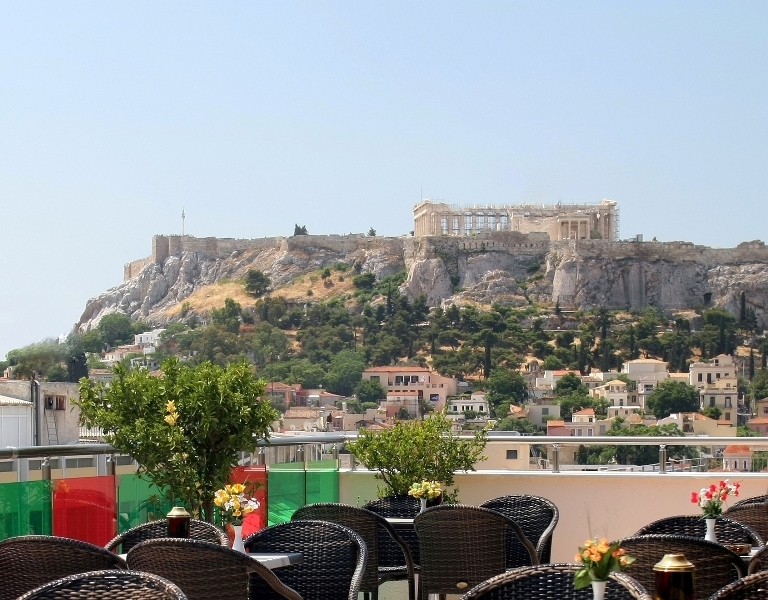 Hotel Attalos is a small hotel in the center of Athens with special view. The front desk was very kind especially Sakis and Antonis. We recommend it to all of you that you are planning a trip. We hope that we'll be back soon. 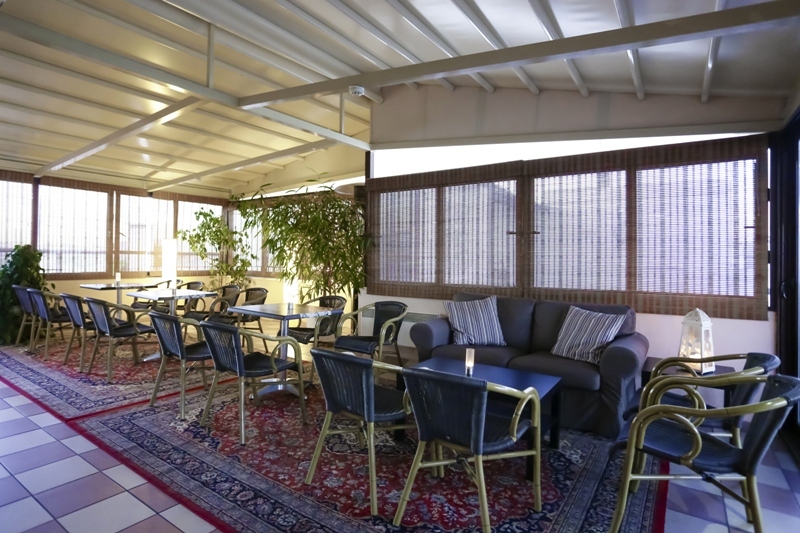 Small, quaint, charming, fabulous staff, roof top lounge, view of the Acropolis from your balcony, within walking distance of everything worth seeing, the Platka. This was a real home away from home while traveling in Greece. They even stored my luggage for me when I sailed to Crete! I arrived after midnight and was greeted by name with Ouzo on ice! Based on Tripadvisor reviews we booked this hotel for a 2 night, 1 day stay in Athens. The hotel is ideally located for a day of sightseeing. It is walking distance from the major tourist attractions and from many bars and restaurants. It's also only a few steps away from the Metro station where you can catch trains to the port or the airport. The rooms are basic, and our bathroom was tiny, but we had a wonderful view of the Acropolis from our hotel balcony. We also enjoyed watching the sunset with the stunning view of the Acropolis from the hotel's rooftop lounge. As an added bonus, the hotel has a free internet lounge with 2 computers that came in really handy. Others in my family have stayed at the Attalos Hotel many times. This was my first trip. The hotel staff were so accomodating and helpful, it was a pleasure to stay there. This is the only place to stay; location, location,location. We loved staying at Attalos. We had a perfect view of the Acropolis from our balcony and the location was excellent (right in the Plaka). It is easy walking distance everywhere, and the staff was courteous and very helpful. We'd love to stay there again!